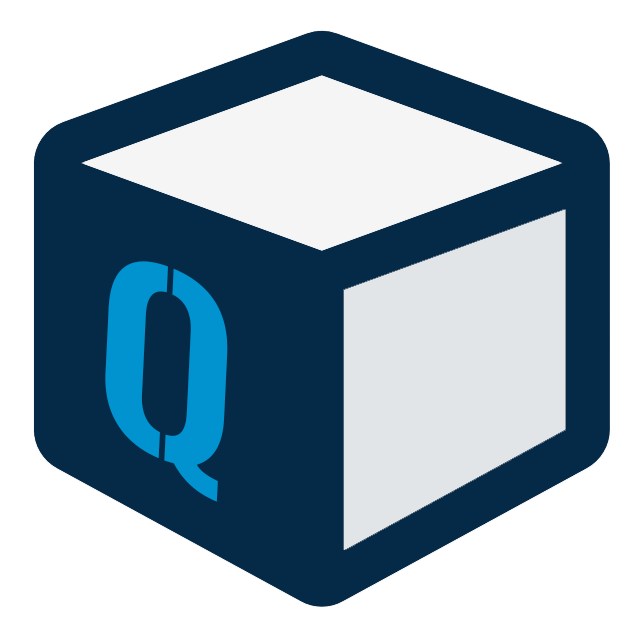 Quality – Where do you see it? Serra Pelada (English: “Bald Mountain”) was a large gold mine in Brazil 270 miles south of the mouth of the Amazon River. The mine was made famous by the images taken by Sebastião Salgado showing an anthill of workers moving vast amounts of ore by hand. Because of the chaotic nature of the operation estimating the number of miners was difficult, but at least 100,000 people were thought to be present, making it one of the largest mines in the world. “I could hear the gold whispering in the souls of these men,” said Brazilian photographer Sebastião Salgado. When you look at this photograph what do you see? Do you see men buried in mud while they dig for gold? In the context of project management what do you see? Let me be more precise. In the context of quality what do you see? Look at the photograph again? Think in the abstract. 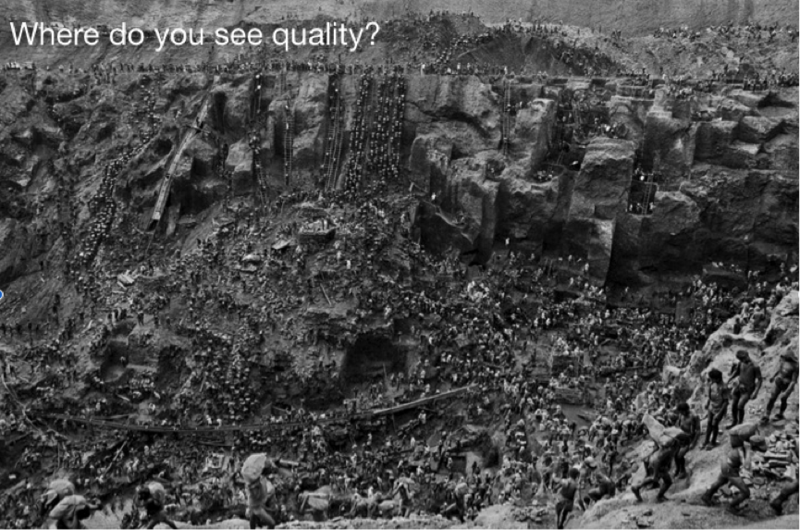 Where do you see quality? Is it the gold or is it the people? 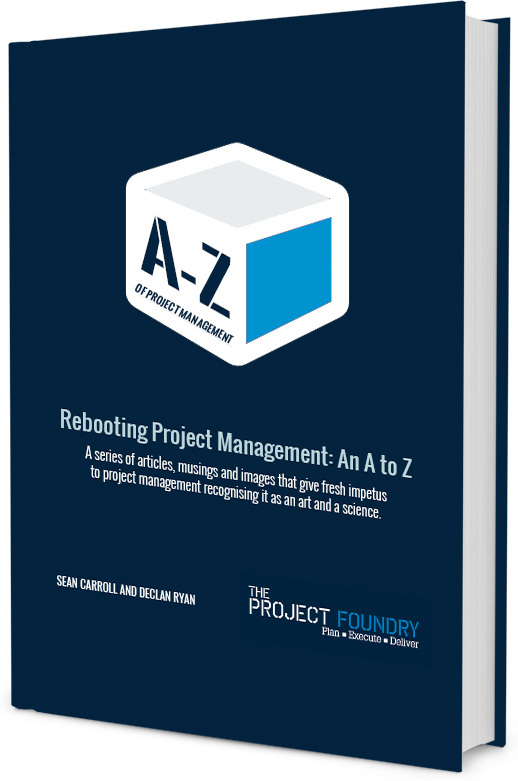 At The Project Foundry we don’t invest in gold. We invest in people. Call us on +353 1 445 2218 or contact us here to find out what we can do for you.